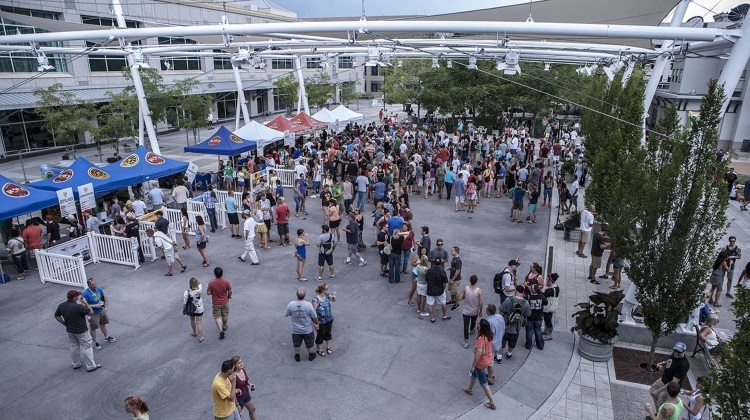 Gird your livers SLC, its time for the latest and biggest ever installment of the City Weekly Beer Festival. On Saturday, August 16 (3-8 p.m.) over 5,000 enthusiasts are expected to turn out to enjoy the fifth annual celebration of all things hoppy, malty and yeasty. Yup, beer. Some changes this year include a move back to the City & County Building; the festival will be on the East side of the building this year including the use of 200 East. New additions include a live music stage and a karaoke stage for when the beer *really* starts hitting the spot. And oh, the beers! As well as over 100 beers available (see below) the City Weekly Beer Festival 2014 edition features a “Cider Circle” where gluten-free attendees and those that want another option can sample hard cider. As ever, the event also supports a very deserving local charity. Funds from the event will help support The Humane Society of Utah who will be on site offering adoptions, a silent auction in the VIP area and a raffle in the general admission area. 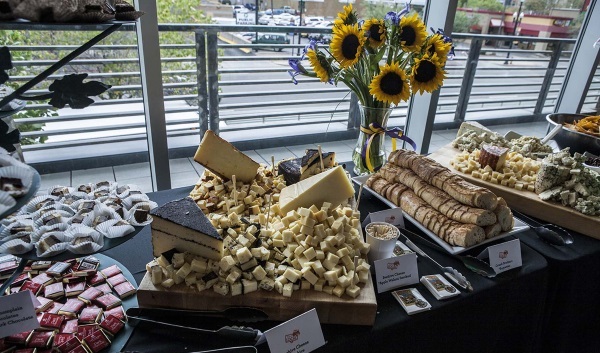 Tickets are priced at $15 for general admission and $50 for VIP access which allows access to the VIP lounge, an hour early admission into the festival and exclusive beer and food pairings by Whole Foods. Each ticket comes with a number of ‘beer tokens’ (5 GA, 8 VIP) and a special taster mug; a number of reduced price tickets for designated drivers are available too (see end of post). 4 oz. sample pours and full 12 oz. cups of beer/cider will be on offer. Samples are 1-2 tokens, 12 oz. beers are 3-9 (based on the price of brew). Additional tokens are $1 each. Hopper’s Grill & Brewing Co. When: Saturday, August 16 from 3*-8 p.m. *early/VIP tickets. Gates open at 1:45. Beer at 2 p.m.
Tokens: 1 token = $1. Samples are 1-2 tokens, 12oz beers are 3-9. Tokens are based on the price of the beer. GA: $15 ($25 day of). Includes admission, 5 tokens and taster mug. Early Beer Drinker: $25. Includes an hour early admission into the festival, 8 tokens and taster mug. VIP: $50. Includes all GA benefits, access to VIP lounge, hour early admission into the festival and exclusive beer and food pairings by Whole Foods. VIP Designated Driver Ticket: $20. Access to VIP Lounge, hour early admission, Whole Foods appetizer buffet. Designated Driver Ticket: $5. Included admission only. Images courtesy of City Weekly.